The retail chief has done more than just change the stores. The news of retail chief Angela Ahrendts departing Apple in April isn’t quite as earth-shattering as Jony Ive or Tim Cook announcing their retirement, but it’s close. 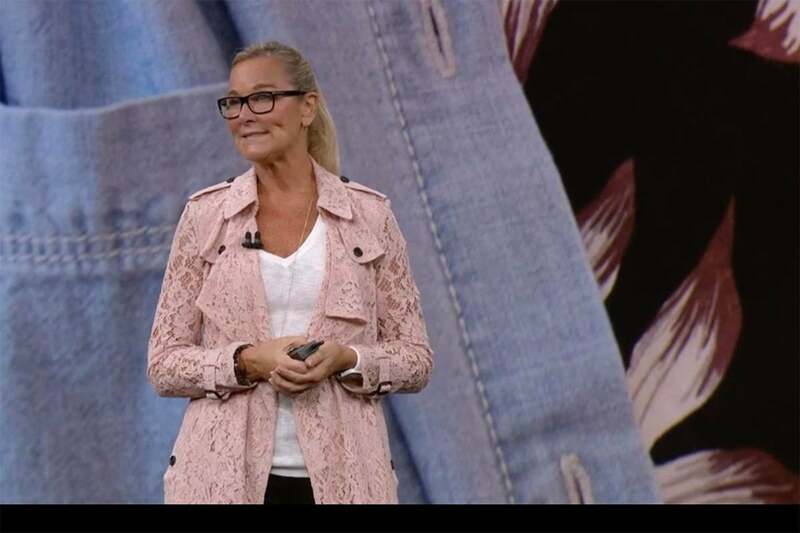 Ahrendts has been the public face of Apple for the past five years, whether on stage, at stores, or in the media. And she’s certainly leaving big shoes for Apple veteran Deirdre O’Brien to fill. Ahrendt's most lasting impact at Apple will be on its hundreds of retail stores. And nowhere is that more apparent than with the Today at Apple program. 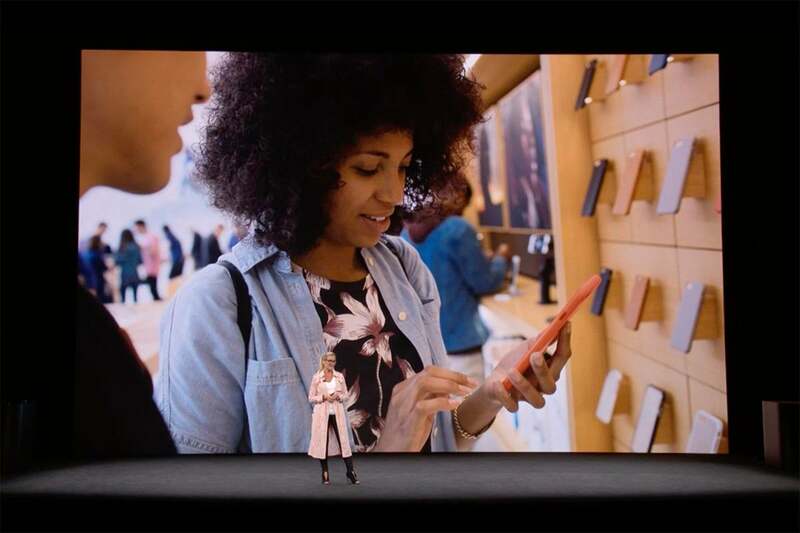 Created to showcase the array of creative things you can do with your Apple devices, Today at Apple is a bridge between the real world and the retail space with dozens of free classes both in and out of the store. Yes, it’s a marketing tool, but it’s one with a human, personal touch. Today at Apple is just one piece of the philosophy that Ahrendts has brought to the Apple Store. Less a shopping destination than a community meeting place, Apple Stores have been transformed into Town Squares under Ahrendts' direction, where “the best of Apple comes together and everyone is welcome.” The Apple Stores today are more inviting than they’ve ever been. You can spend hours listening to music or creating some, and no one will tell you to leave. And in some stores you can sit under an actual tree and read an iBook. Try doing that at a Microsoft Store. Angela Ahrendts has expanded the role of Apple’s stores from retail destinations to social centers. While we don’t know for sure that Burberry-bred Ahrendts was the influence behind Apple’s bizarre decision to sell a line of solid-gold smartwatches that topped out at an eye-watering $17,000, the Apple Watch and its launch has her fingerprints all over it. Apple Watch was marketed as a piece of high-fashion jewelry, and the Edition models were the Apple’s Rolex, with invitation-only try-on sessions and luxury pop-up boutiques during fashion week. Apple quickly changed its tune with the Series 2 models and the watch overcame its ostentatious beginnings with smarter (and more affordable) partnerships with brands like Coach and Hermes, but we’ll never forget the five-figure Apple watch. There are far fewer people lining up outside the Apple Store on the day a new iPhone or iPad is released, and it’s not because Apple isn’t selling as many of them. It’s because Angela Ahrendts changed the way Apple does things. Back in 2015 she spearheaded a conscious shift away from physical sales and toward online ordering, resulting in a lot less waiting and hoping. A larger focus was put on online ordering and in-store pickups, which resulted in less stress and, we’ll admit it, a lot less fun on launch day. Of course, it could be a coincidence that Ahrendts arrived just before the iPhone’s camera became a high-end photographers’ best friend, but something tells me that her history at Burberry helped grease the wheels. While she might not have a hand in the design of the iPhone, she certainly helps sell them. And part of the sales push is showcasing its best features in unique ways: Portrait mode, studio lighting, and enhanced selfies have all arrived during Ahrendts’ tenure, and since the iPhone 7 in 2015, the iPhone has been used to shoot a number of magazine covers, including Allure, Bon Appetit, Elle, Time, and Billboard. It’s undeniable that the iPhone’s camera and features has focused more on fashion since Ahrendts came on board, a role that will surely be expanded in the years to come.